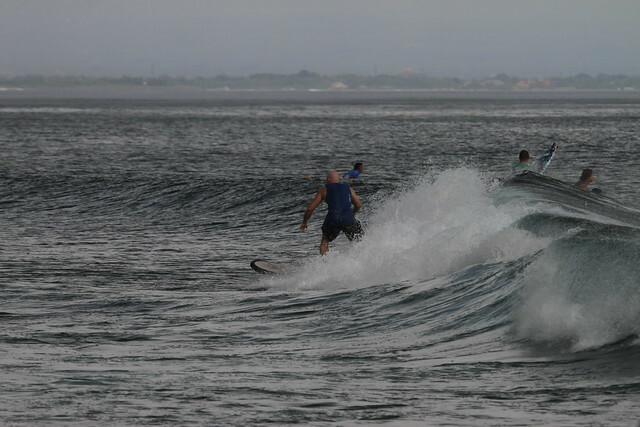 Surf lessons, Mushroom rock, Bali, Surf reprt. 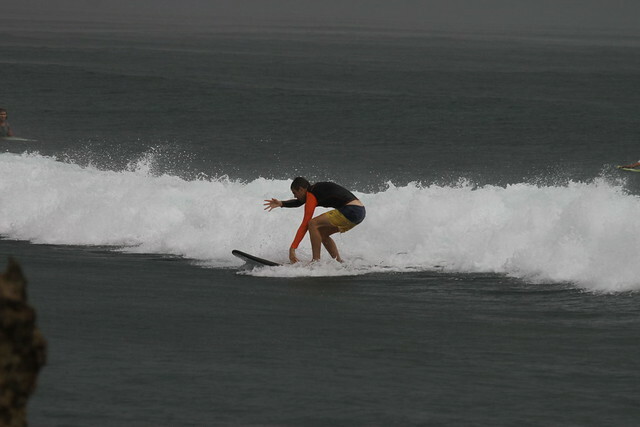 Home » Nusa Dua » Surf lessons, Mushroom rock, Bali, Surf reprt. 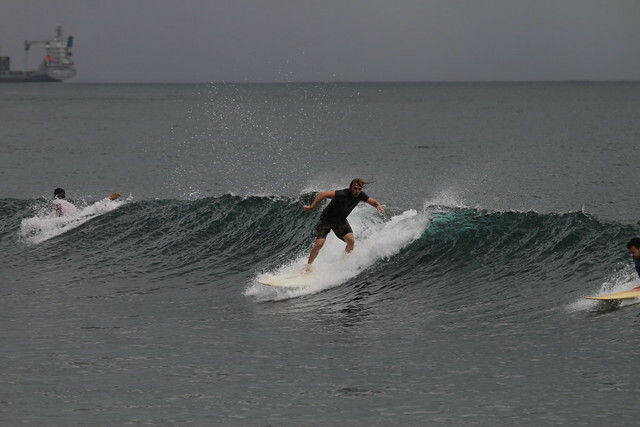 Beginner/intermediate group surfed Mushroom rock for the long sessions,Sunny light offshore winds, everybody had fun sessions (see photos). 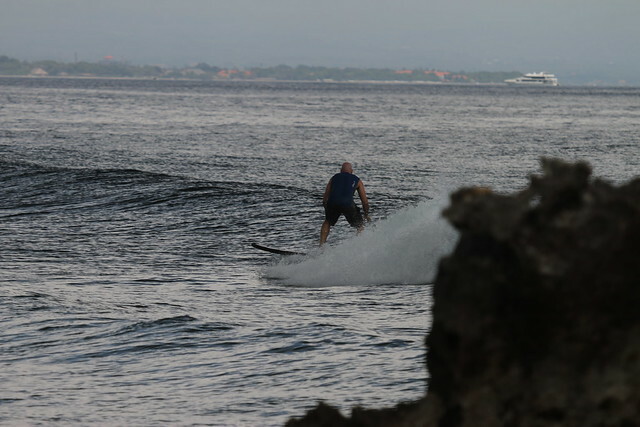 The advance group took the boat to Geger right where there was a bit more size and some long fun rides.